What makes a “good” engineer? A point of differentiation for Pro QC is the engagement of engineers. Engineers are at the heart of the organization, including a founder whose roots are tied there. To know more about how an engineer approaches problems, ask them to identify which tools they would use to address a particular issue. To know more about natural curiosity, inquire about projects or hobbies outside of work. Ask for examples of what processes they have developed that have enhanced some example of engineering performance capabilities? What was the impact on the organization? To evaluate critical thinking, we ask applicants to look at a cluttered photo and find a cat. We want to see how the applicant approaches finding it. We ask what people like the most and least about engineering in general. To learn more about someone, we ask them what they get out of engineering that they don’t feel like they would get from another professional. Sustainability, green fashion, circular economy: we hear and see those words almost everywhere now. They multiply with the growing interest of consumers and companies for the environmental impacts of the industry. In fact, the textile industry has become the second most polluting industry in the world, right after oil, as stated at the sixth edition of the Copenhagen Fashion Summit last May. 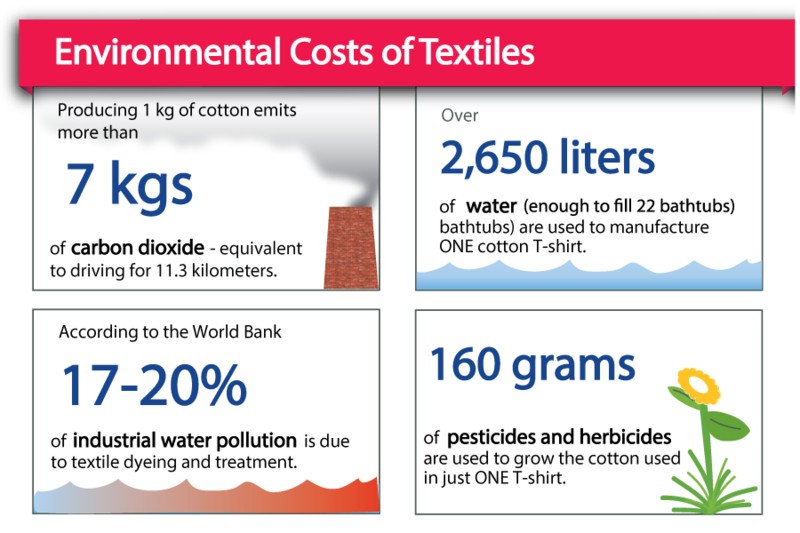 Globalised, complex, including a wide range of techniques, the textile industry affects the planet on many different levels, including very sensitive areas such as water, air pollution, chemicals, electricity consumption or waste. Being aware of the impacts of production processes has now become essential. Transparency is trendy, however it is not always easy for brands to control their supply chain. 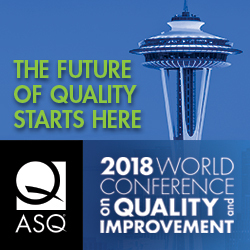 How can a company based in Europe, or North America be sure of the quality of the products they buy in Asia? How can it know in which conditions clothes were made and with which means? The information given by the factories can be altered or fake, a website, mails, phone calls, those are only words and chosen images. It is also tricky for brands to plan a visit of the factories of their suppliers and manufacturers. When knowing someone is coming to check on the working conditions or on quality, it happens often that companies adjust their installations only for a day, adding fake security signs, changing displayed products or hiring more people to show wealth. This is when audits can be extremely useful. The information obtained is more accurate and real. For environmental responsibilities, audits are made according to the ISO 14000 environmental standard, covering energy usage, renewable energy, greenhouse gas emissions, materials and waste reduction, life cycle management, supplier’s supply chain activities and more. ISO 14000 audits can be combined with SA8000 for social responsibility for a more thorough inspection, helping brands to have a better control on their supply chain and with time, to select their most reliable partners. These audits can be applied to various fields such as footwear, garments, accessories, textiles, bags, soft toys, electrical & lighting, gifts, home & garden, hardware, furniture, industrial & construction, sporting equipment & fitness, toys, assemblies & molds, maintenance solutions, automotive parts, and medical devices. Review an example report ISO 14001 here. How does your organization ensure sustainability and environmental stewardship?